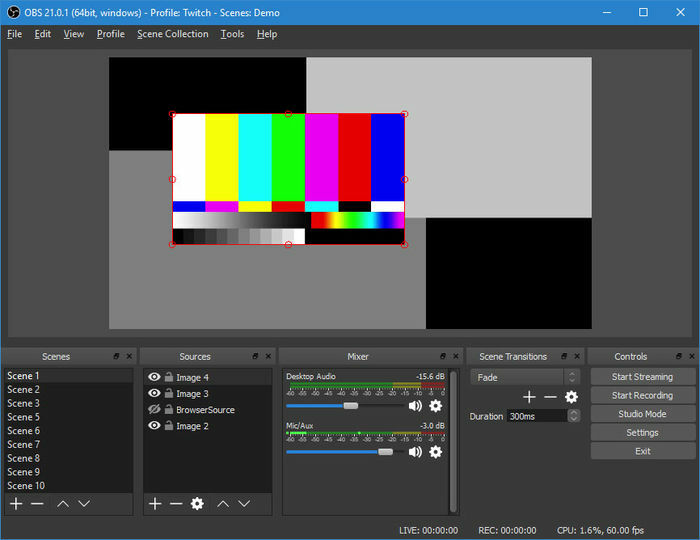 OBS Studio (64-bit) is a free and open source software for video recording and live streaming. Record everything from your monitor/screen, window or camera/capture card and stream to youtube, twitch, etc or save to your HDD as mp4/flv. Intuitive audio mixer with filter functionality such as noise gate, noise suppression, and gain.